Tamera Kovacs is a financial consultant and expert in business valuations and sales for Propane Resources. 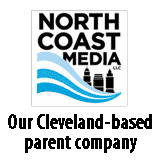 The company provides financial and operational consulting, merger and acquisition services, supply, transportation, and marketing communications services for the propane industry. Contact Tamera at 913-262-0196 or tamera@propaneresources.com. 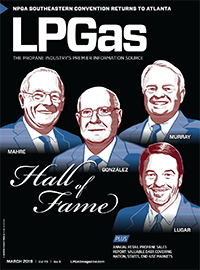 In the Know: Propane industry faces employee-hiring issues Posted on 27 Dec 2018 in the Current Issue & Featured categories. In the Know: What propane retailers can do to increase the value of their businesses Posted on 17 May 2018 in the Blue Flame Blog categories. In the Know: Employees Posted on 09 Feb 2017 in the Blue Flame Blog categories. In the Know: Technology Posted on 12 Jan 2017 in the Blue Flame Blog categories. In the Know: Government Posted on 14 Dec 2016 in the Blue Flame Blog categories. In the Know: The commercial market Posted on 04 Aug 2016 in the Blue Flame Blog categories. In the Know: Propane safety Posted on 16 Jun 2016 in the Blue Flame Blog categories. In the Know: The 2016 Propane Expo Posted on 03 May 2016 in the Blue Flame Blog categories. In the Know: Purchasing new equipment Posted on 07 Apr 2016 in the Blue Flame Blog categories. 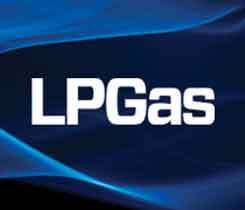 In the Know: The biggest issues impacting propane retailers Posted on 16 Dec 2015 in the Blue Flame Blog categories.